After organizing my new car, I was on a roll. I’ve been noticing the little areas of clutter around my house that I usually ignore and brainstorming ways to organize them and make them function better for me. One area that I’ve been targeting for quite a while? My pantry. Luckily, California Almonds gave me the sustained energy to power “Operation Pantry Declutter”! This is a sponsored post written by me on behalf of California Almonds. My pantry was pretty bad. I guess it wasn’t the worst pantry I’d ever seen, but it was enough to annoy me every time I opened the door…which was several times a day. A variety of blue baskets in different sizes, plus a couple of stackable wooden bins from another store that I thought I could use to organize heavier items like cans. When I get a wild hair to do something I won’t stop until it’s done. Just ask my mom. That’s how I’ve always been. 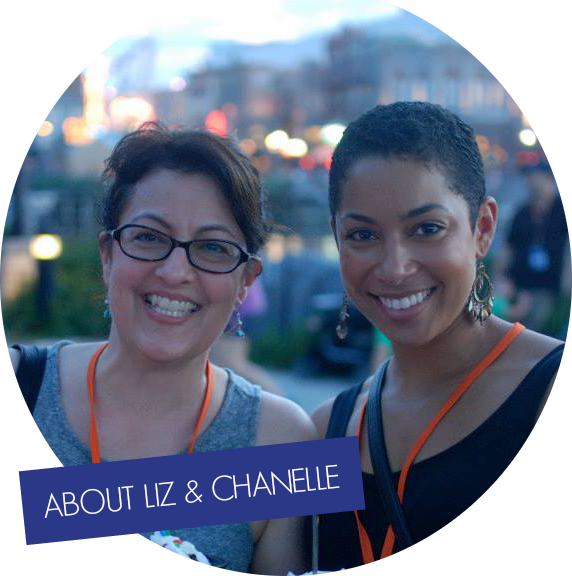 For this project, that meant I was so excited to get started that I left the house without eating breakfast. When I got home from shopping, I was FAMISHED. This is where almonds come in. 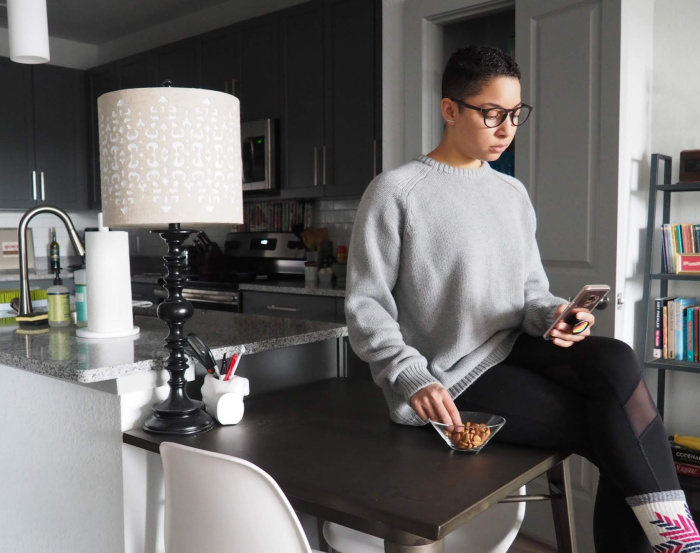 I need to keep easy, quick snacks around that will fill me up and give me the energy to get through whatever project I’m working on at the time. Almonds are great because they contain protein and fiber plus “good fats” to fill me up until my next full meal. Plus, they’re portable! This is a perfect portion of almonds. I had a quick snack of almonds before finishing up my organizing quest. Perfect! No need to stop for too long. And now, let me reveal the results of organizing the pantry. SUCH a relief. Thanks to California Almonds for the opportunity to finally power through this project! This is a sponsored post written by me on behalf of California Almonds. By the way, did you know that there’s no almond emoji? I was surprised too. (I mean, we have an acorn and a dumpling but no almonds?) 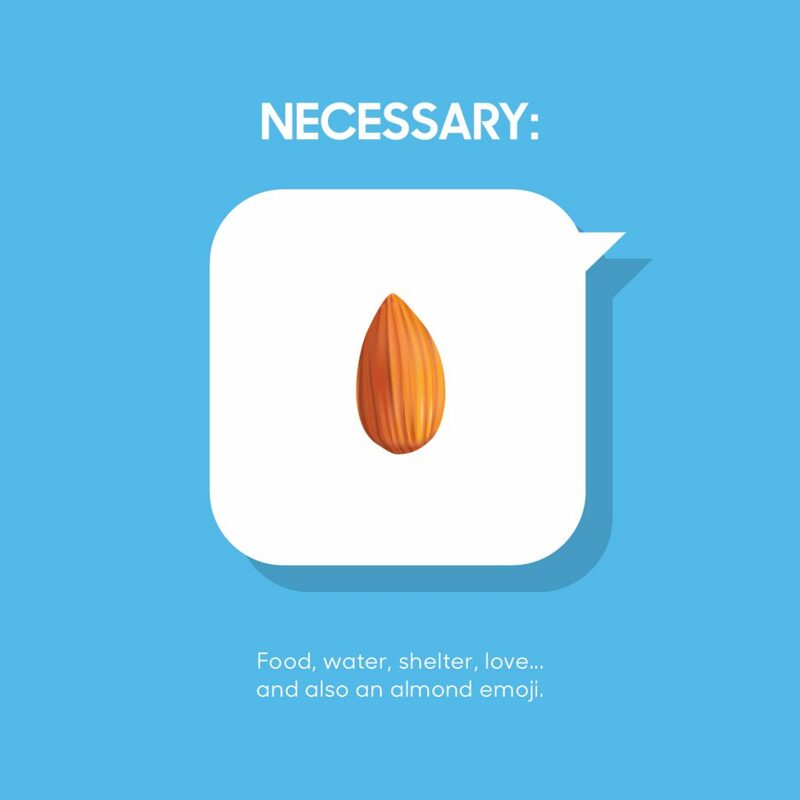 If you believe in the almond emoji click here to sign the petition to help create one! Are you in an organizing mood this January? Tell me what you’re organizing next! I have been organizing like crazy! It is therapeutic to clean out the junk and have things organized. It is also extremely helpful to know what I have and where things are. I just organized my pantry using Ball canning jars and it looks so good. I am proud of how it turned out. Wish I would have had some of those almonds to give me more energy to get it all done! Omg I bet it looks amazing! Love the way you organized everything! It inspired me to organize my pantry! 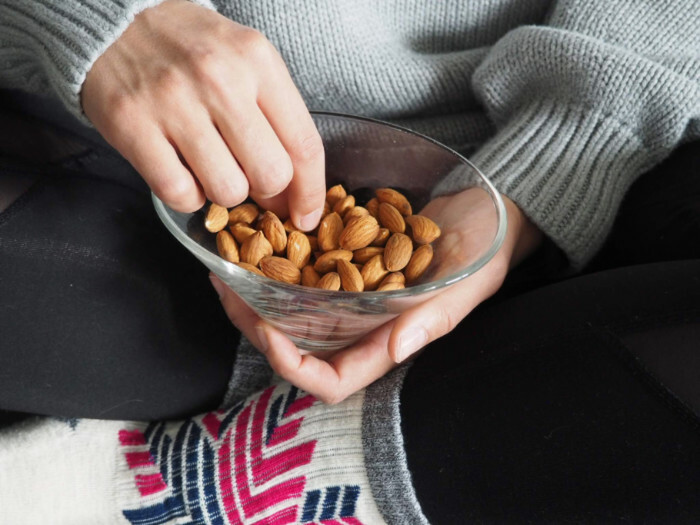 Almonds is one of my favorite snacks to eat during my resting time and you really do a great job in organizing your pantry, I like it! I love almonds to snack. They are really full of energy and good fats. I always use them and have on hand! I like using the baskets for snacks and stuff that always take up tons of room. I just wish we had a good pantry. All we have is cabinets and they are super unorganized! After moving here from a place that didn’t have one, I’ll never take pantries for granted again! Organizing with bins is the way to do it. My pantry is really small so it is pretty organized. My office on the other hand not so much. I love snacking on almonds. So much better for you. Hey, at least you got some good snacks while you were doing it..right? I need to organize so much in my life these days! I’ve been Marie Kondo(ing) my home but haven’t gotten to the pantry yet. I love organizing with baskets. 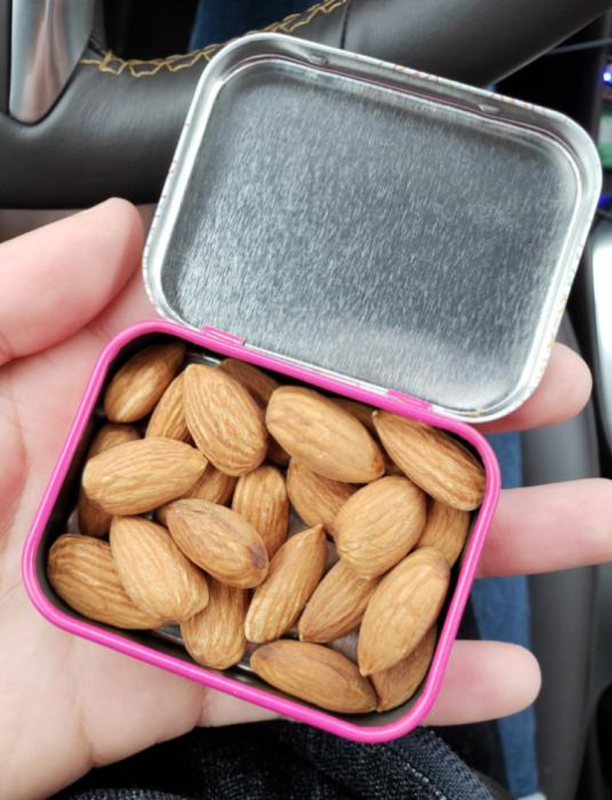 I too am a lover of almonds for a quick and healthy snack! Your pantry looks amazing so well done and no clutter. I need to get the urge to unclutter my kitchen and pantry it is long overdue. Yes, things really seem to pile up in there over time. Yikes! I need to organize my pantry. Right now it looks like a food explosion in there.